You can find the right one for you and your family. Although it’s sad to think there are so many Greys looking for a home, when you want to adopt a grey from the shelter, you can find the one that fits you the best (in all reality though, all of our greyhounds have picked us first)! They are gentle and quiet. 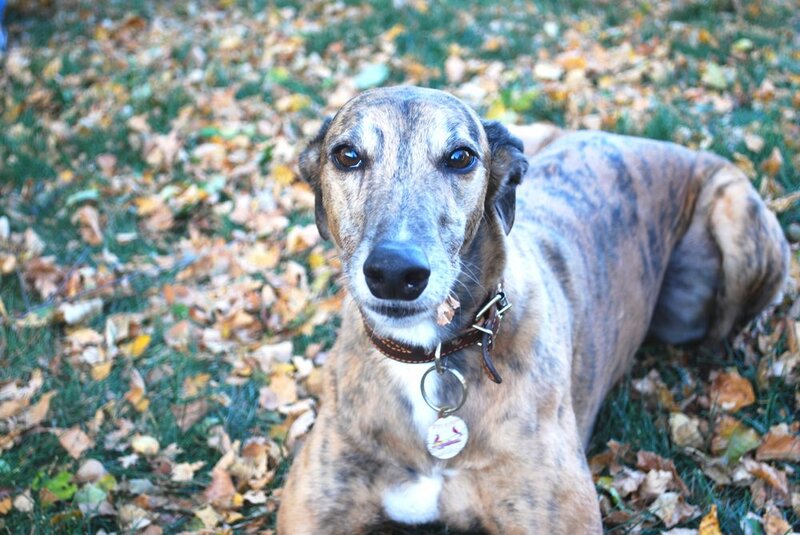 Greyhounds are quiet dogs by nature, you will not hear them bark very often. Our last Grey never barked. Nash will bark once in while if he is startled by a noise outside. Some get along with cats/small dogs, and some do not. Also, they do well with children if trained properly (the dog and the child). You are adopting an adult dog (usually 2 years or older), so you are able to see their personality before you adopt. They require less work than purchasing a puppy. 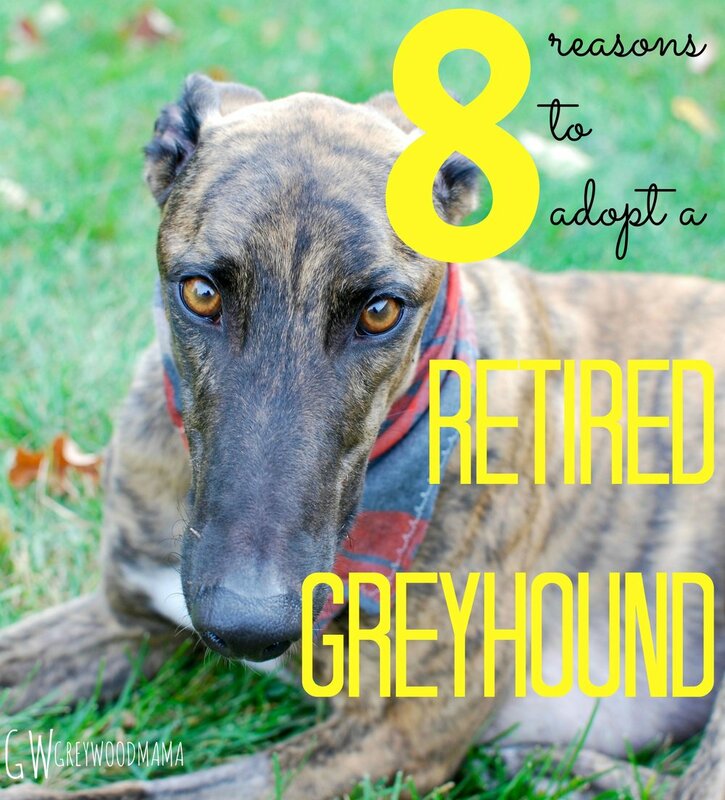 For the most part, the Greyhound will be potty trained / crate trained when you adopt. Some will take more training than others. It took Nash and Roman 1 time of having an accident in the house to figure it out! They are a great pet to live with. Greyhounds are low maintenance! There is not a lot of grooming involved. They are also extremely laid back (we don’t have to ‘watch’ or chase them around the house). 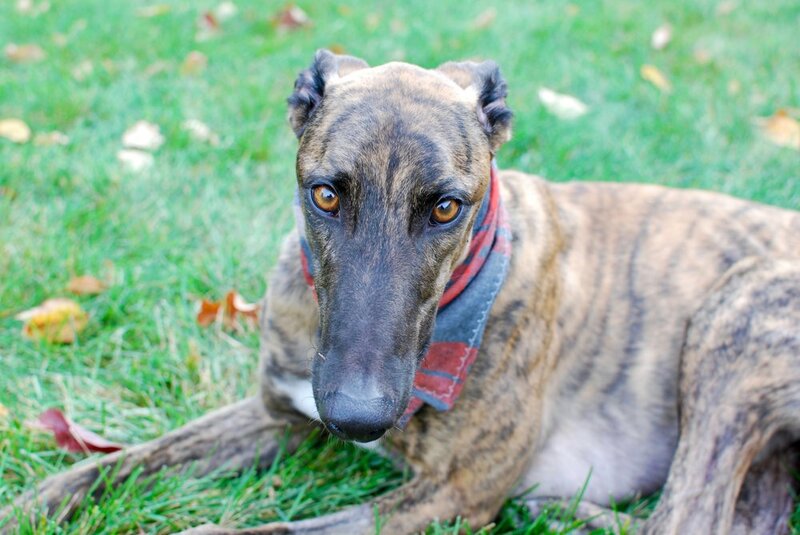 Entering a home is new environment for almost all greyhounds. They are quick to adapt to their new environment, whatever that may be. We started a routine with ours and made sure to follow it every day. They groom themselves and shed very little (depending on the type of coat). Because they are bred for the track (most are controlled breeding that I know of), they don’t inherit ailments that other breeds typically do. Their average lifespan is 10-12 years. Also, they don’t need a ton of exercise. Although we do walk ours twice a day (only once in the winter) and let them run in the backyard. We adopted our Greys from our local shelter. To see the Greys currently waiting for a home, click here. If you like it, put a PIN on it here! Older PostBuilding and using wood wall hooks.